If you’re looking for information about driveway gates, intercom systems and various other related subjects, you can find it below. If our blog posts aren't enough, there's more information to be gained by taking a look at the rest of our website. 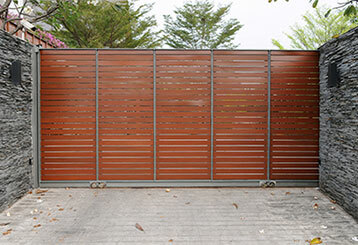 There are all sorts of automatic driveway gates, from wrought iron swing-type systems to sliding steel slabs. While the variety can be very extensive, most of these systems tend to experience rather similar problems. Learn more here. 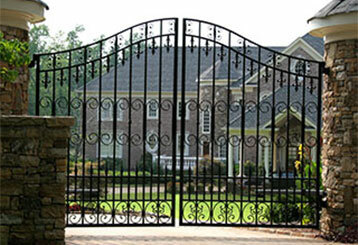 Looking for a new driveway gate, but unsure of your options? This handy guide will help you decide what’s right for your property - click here to find out more.